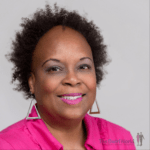 It’s Wednesday – as good a time as any to chat about wellness. Hopefully, like me, you’re making progress with your health and fitness goals. If you aren’t, don’t despair. Every day is a new day, which means you have another day to begin moving in the desired direction. 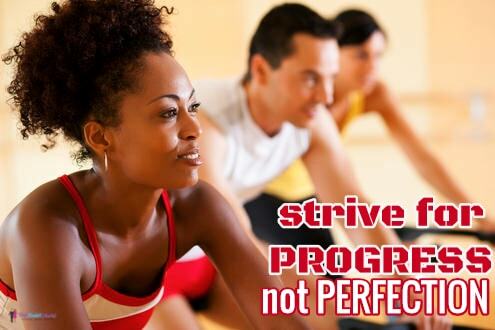 Remember: Strive for progress – not perfection. Join in the Fray: Where do you stand on your 2015 health and fitness goals? Are you making progress?